Our faculty research comprises field and laboratory based investigations into the tectonics of the continental crust and deeper mantle in both active and ancient settings at timescales ranging from a single earthquake event to billions of years. 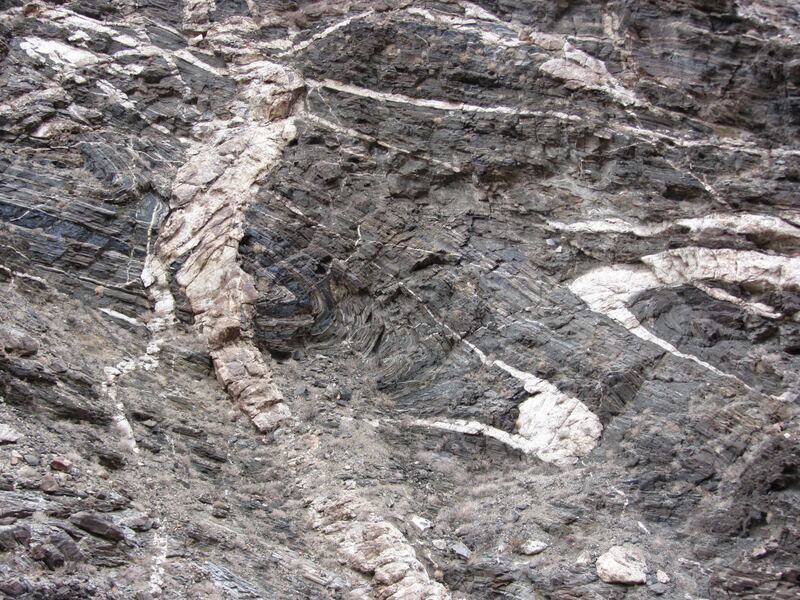 We combine a variety of techniques to address questions ranging from regional tectonic histories, the structural evolution of brittle and ductile fault systems, the mechanical behavior of rocks at high pressure and temperature, the absolute dating of deformation events, and the thermal evolution of mountain belts. Individual faculty have ongoing and future field-based investigations into the tectonic history and evolution of such places as: the Cordilleran Orogen of the western United States, the Klamath Mountains province of California and Oregon, the Basin and Range extensional province of the western United States, the Paleo-Tethys Jinshajiang suture of China and Tibet, and Late Paleozoic transpression in western North America . Aside from location-specific tectonic histories, some of the large scale tectonic processes studied include the evolution of retroarc orogenic wedges in the context of orogenic cyclicity, synconvergent extension and delamination tectonics, coupling-decoupling in continental lithosphere through evaluation of coeval upper and lower crustal deformation, melt-enhanced deformation and melt segregation, and mechanisms of continental growth. Our faculty apply a diverse range of field and laboratory based techniques to study the kinematic evolution of brittle and ductile fault zones in both extensional and contractional settings, and the rheologic and mechanical behavior of Earth’s materials. Specific research topics include strain and reaction softening mechanisms and their role in deformation partitioning, reactivation and shear zone localization, applications of incremental and finite strain analysis to tectonic problems, mechanisms of fault growth and polygonal fault network development, the role of crystal plastic heterogeneity in shear localization, deformation mechanisms and resulting lattice-preferred orientation, and deformation microstructures and their paleotemperature and rheological significance. 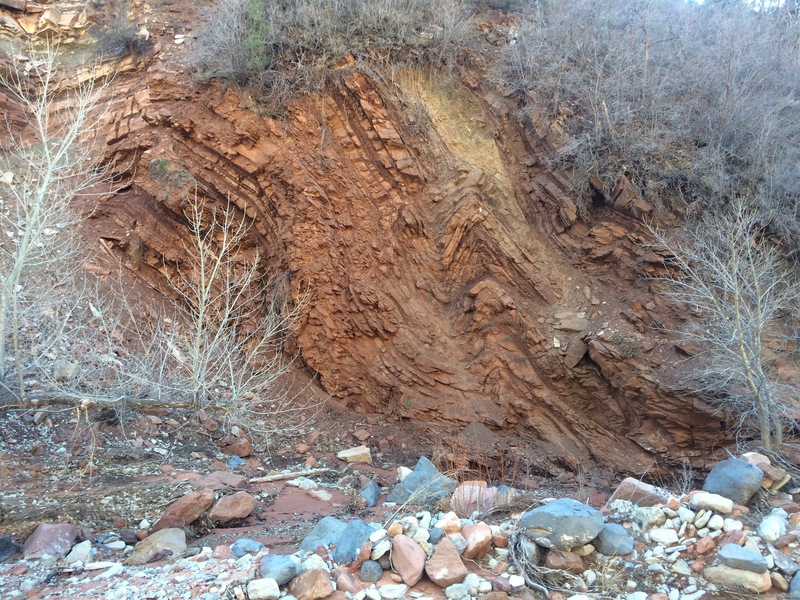 Our faculty use a variety of field and laboratory techniques to solve problems in the evolution of both individual and regional activity on Quaternary faults. Field mapping, trench logging, geochronology, and seismic histories are used to construct single and regional fault histories. An important aspect of these studies is the contribution to our understanding of seismic hazards. Earthquake faults within southern Nevada are currently under-characterized with regard to their geologic parameters and seismic hazard. This project will lead to the characterization of the earthquake hazard for faults in this region. Our faculty and student research team is working on: (1) generating new geologic and fault maps of areas within southern Nevada; (2) investigations of earthquake sources; (3) evaluation of fault source geometry, segmentation, and maximum magnitude potential; (4) investigations of earthquake recurrence times; (5) analysis of fault earthquake potential; and (6) regional interactions among fault and fault networks. A ultimate goal is to develop seismic hazard values for utilization locally and in the National Seismic Hazard Map. Our faculty combines multiple methods of absolute and relative dating to determine the progressive deformation histories and thermal evolution of rocks within contractional and extensional tectonic settings. 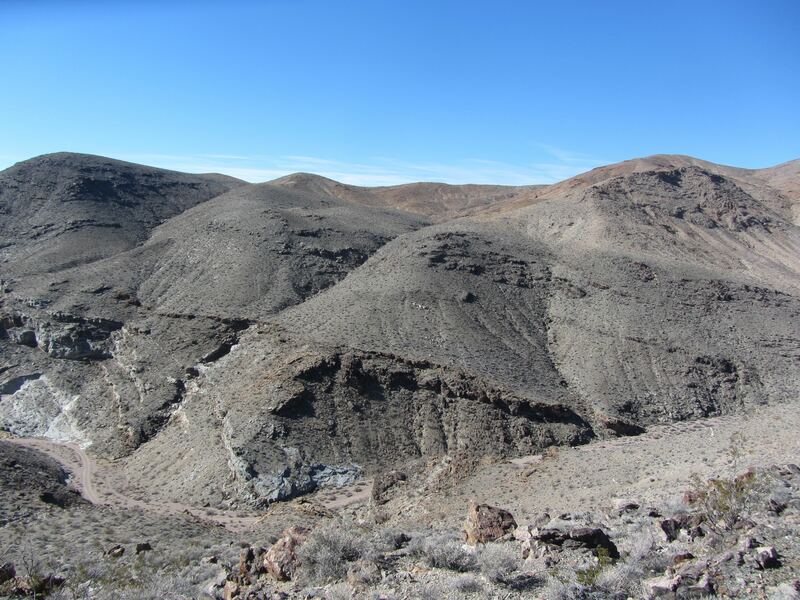 Much of the thermal history in orogenic belts can be unraveled using the 40Ar/39Ar technique and are performed in the Nevada Isotope Geochronology Laboratory (NIGL) here in the Department of Geoscience at UNLV. NIGL, has the capability to use both furnace step heating of mineral separates including multi-diffusion domain analysis of K-feldspar, and in situ analysis of minerals in their textural growth positions by UV laser probe. Our faculty and students also collaborate (commonly including extended visitations) with a number of other laboratories for techniques such as U-Th-Pb dating of zircon, monazite and sphene, Lu-Hf garnet geochronology, (U-Th)/He analysis, fission track thermochronometry, optically stimulated luminescence (OSL) dating, and 14C dating. Applications include determining slip rates on detachment faults, dating growth of metamorphic porphyroblasts to add time to metamorphic P-T paths, dating mineral fibers in strain fringes to date deformation and determine strain rates, evaluating cooling age and history discordances across faults to distinguish thrust and normal faults and evaluate slip magnitudes, and determine earthquake history and recurrence intervals on active faults.